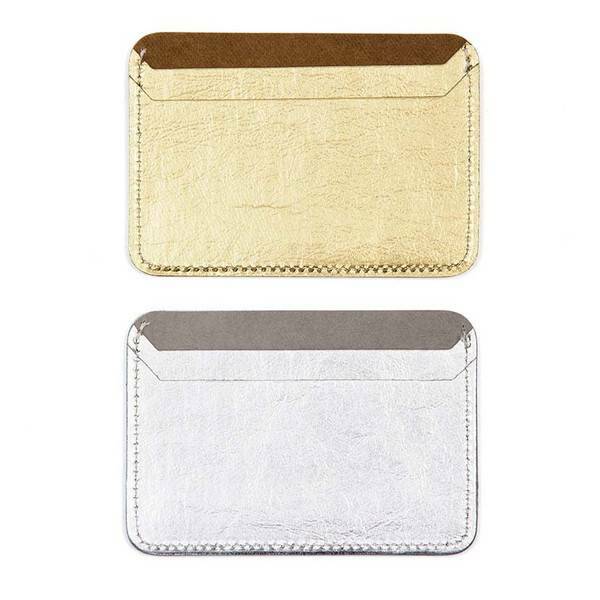 A simple but elegant card holder made out of Washable Paper AGGO® that slips easily into a pocket. 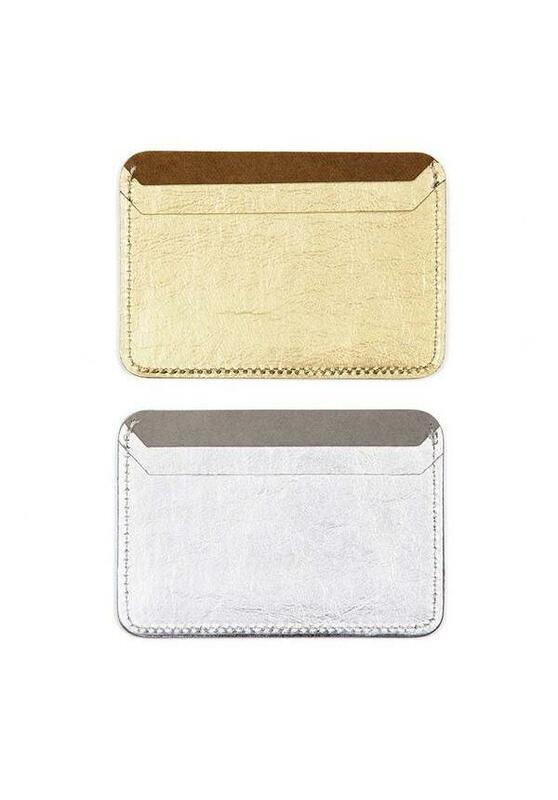 It holds credit cards, transport cards or business cards in it's four slots. A simple but elegant card holder that holds your cards in it's four slots.